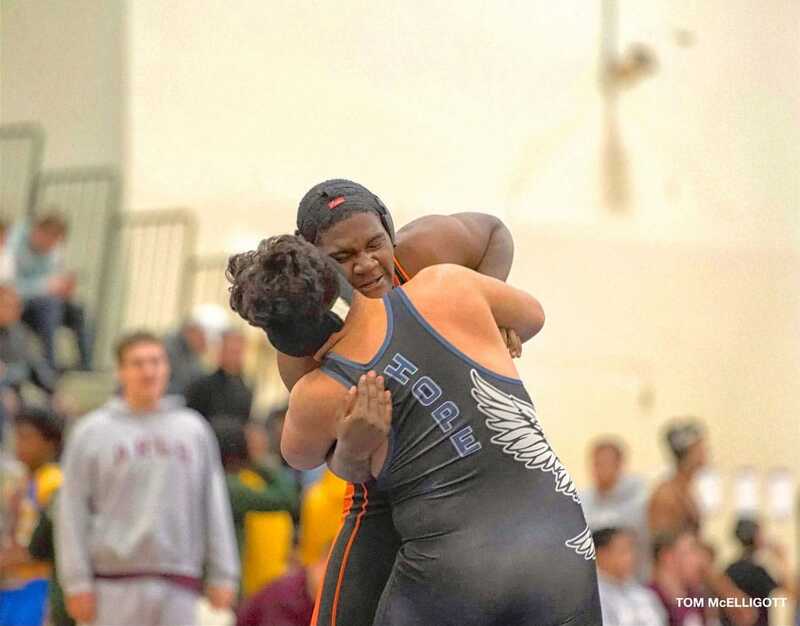 The season came to an end on Saturday, February 9 for the Leo Wrestling team. 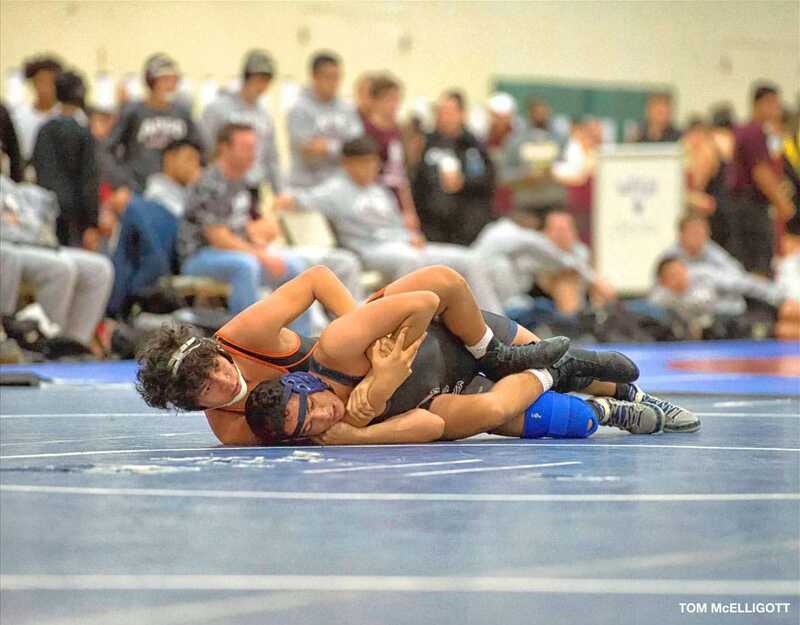 Seven Leo Wrestlers advanced from the Bowen Regional where Leo placed 3rd out of 9 teams. 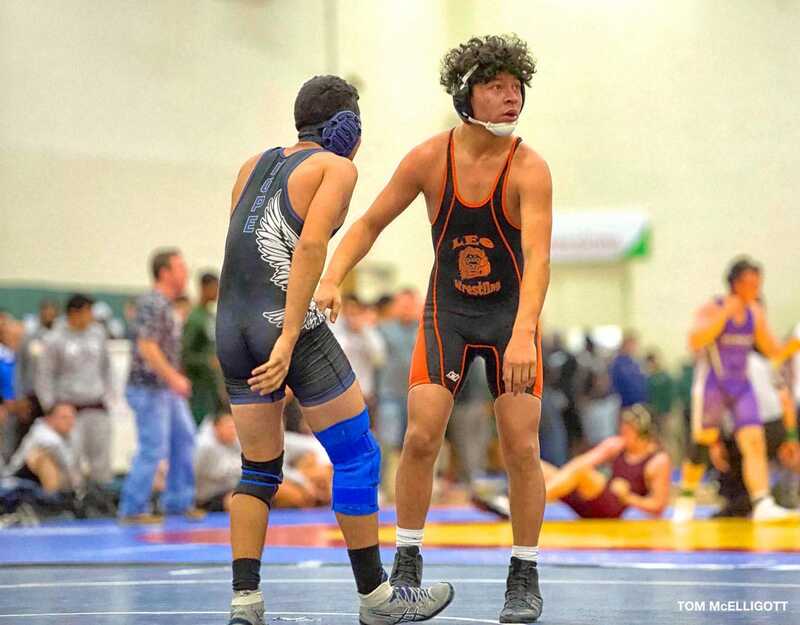 Competing at the tough Pontiac Sectional, Marco Gonzalez (138 lbs. 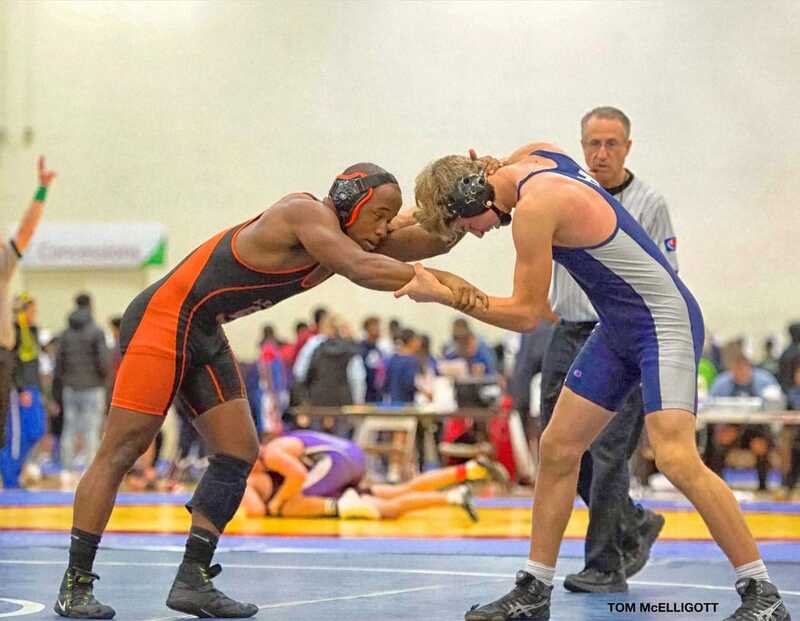 ), Jordan Anderson (145 lbs. 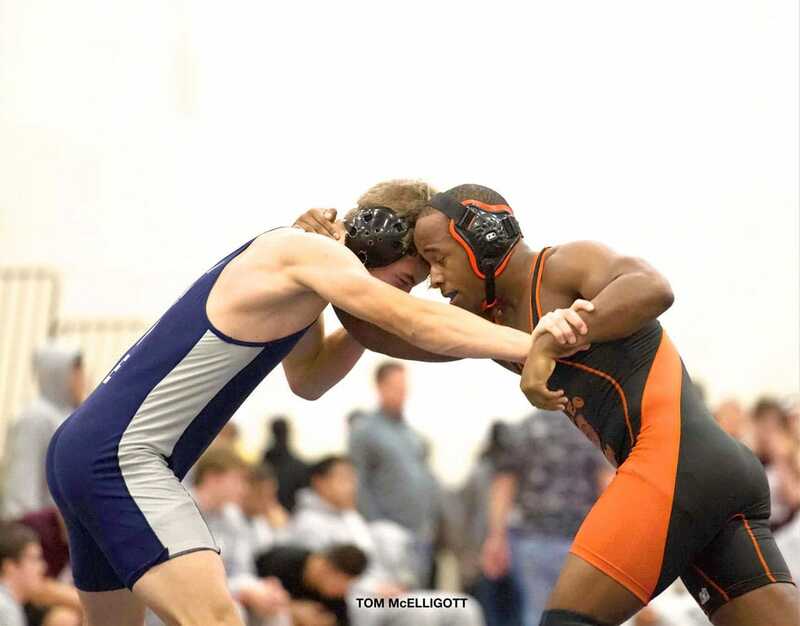 ), Jalen Harris (170 lbs.) 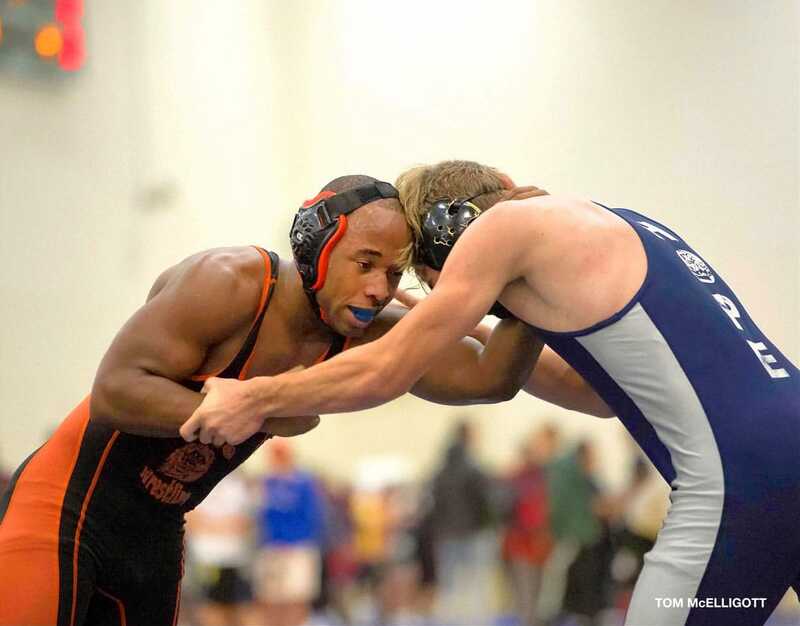 and Devin Flakes (182 lbs.) all won at least one match. 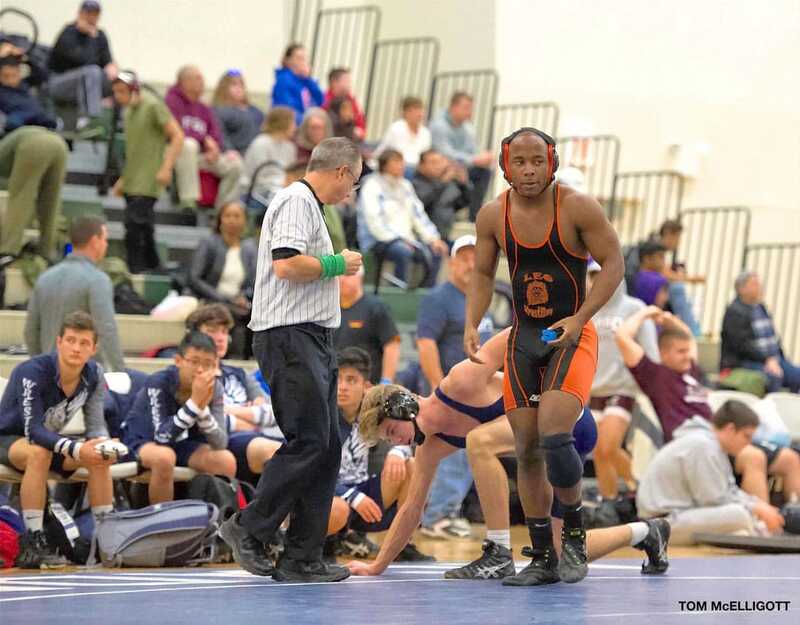 DeVale Alsup (106 lbs. 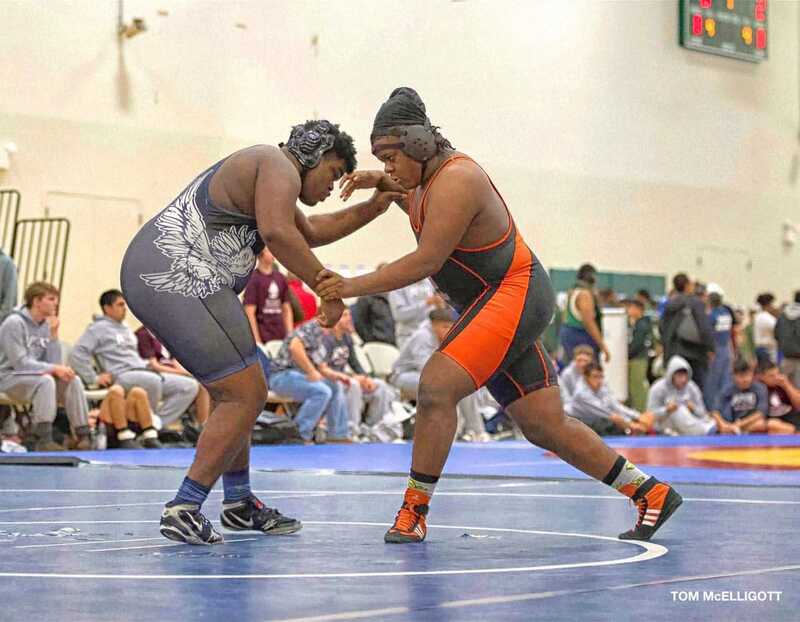 ), Jerrell Jones (220 lbs. ), and Martin Pumphrey (285 lbs.) also competed. Our guys fought hard, but all seven were eventually eliminated. 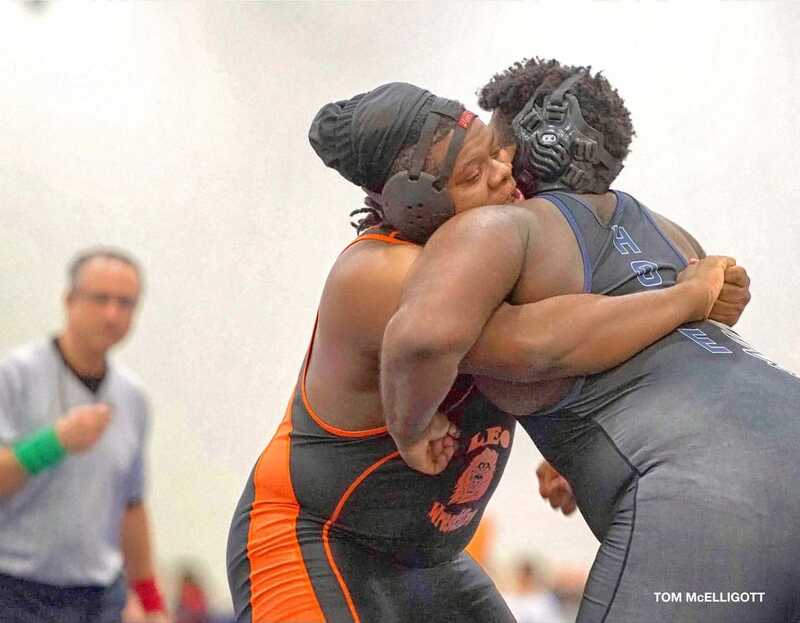 All our wrestlers and Coaches Michial Foy and Mike Anderson should be congratulated on a successful season.